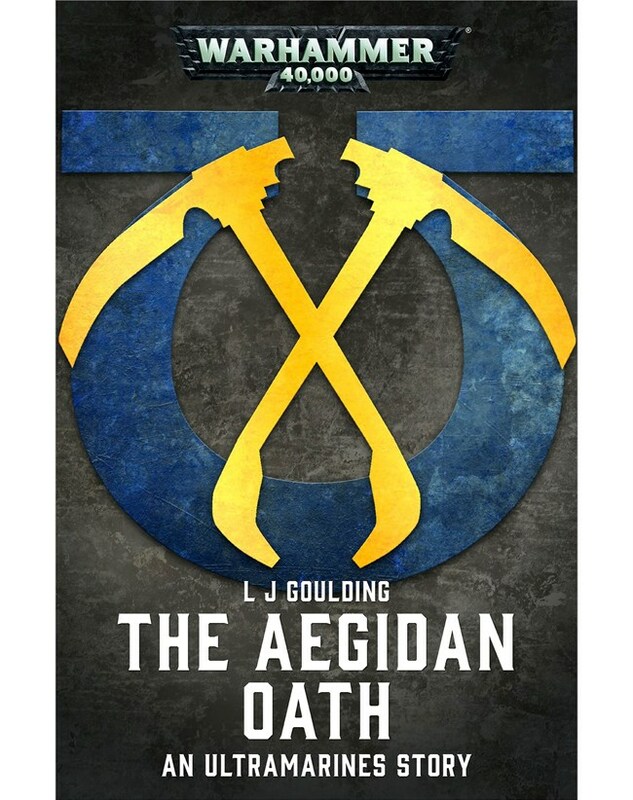 Black Library have just released The Scythes short, The Aegidan Oath by LJ Goulding. Huzzah! I shall be buying this shortly and offering up further thoughts in the Essential Scythes Reading Guide. Fellow Sothan brothers, check it out!